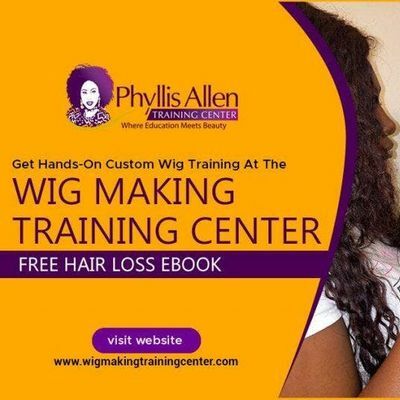 These hands-on classes will teach you to Master Integration Wig Making, the Lace Wig & Hair Loss Boot Camp & the Premier Sewing Machine Wig Seminar. Now you see why we named this seminar "The Ultimate Wig Making Mastery" Masterclass Seminar. This seminar is packed with all the knowledge you'll ever need to start a successful wig business and be completely in control of your life. Are you interested in having your own business? Not only will we educate you on the 3 most sought after wig-making techniques but we’re also going to show you how to become an entrepreneur. This seminar is for the serious-minded person who wants to make changes in their life but doesn’t know how. If you’re considering skipping this boot camp, you should think again! This seminar doesn’t cut any corners. 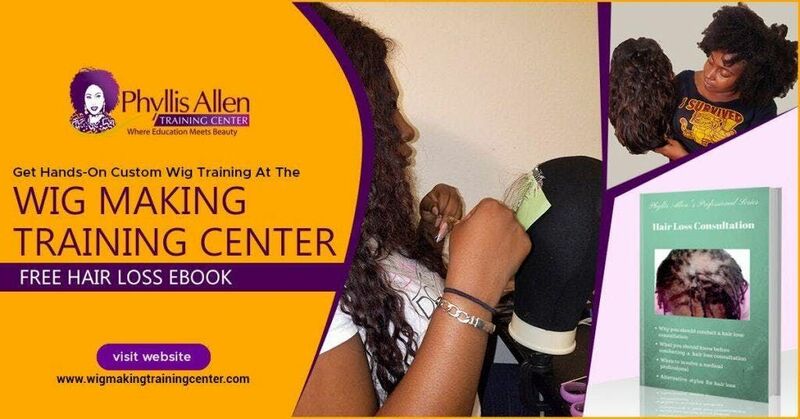 The course deposit fee of $500.00 will be applied towards the full cost of your 3 Day Lace Wigs, Integration Unit, and Sewing Machine Wig Certification Seminar.